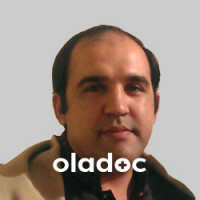 Dr. Omar Aziz Rana received attended the prestigious King Edward Medical University. 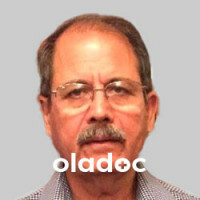 Subsequently, he completed his post-graduate Medical and Cardiology training in the U.K. Following the completion of his fellowship, Dr Rana embarked on a two-year post-graduate doctorate research focusing on the effects of hypoglycaemia (low blood sugar) on the circulation of blood flow in human coronary arteries. His research was published in high impact factor peer-review journals. He successfully defended his thesis and was awarded his Doctorate in Medicine (DM) from the University of Southampton. Subsequently, he completed a 2-year Advanced Interventional Cardiology training programme at the prestigious Royal Bournemouth Hospital, which is one of the busiest state-of-the-art Interventional Cardiology units in the U.K. 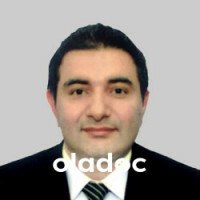 He has been fully trained in Interventional Cardiology and specialises in the use of rotational atherectomy (rotablation), laser atherectomy, intravascular ultrasound, haemodynamic assessment of coronary arteries using pressure wire, optical frequency domain imaging, optical coherence tomography, dedicated bifurcation stents and the treatment of chronic total occlusions. Dr Rana hopes to introduce some of the aforementioned techniques in Lahore for the first time. Dr Rana is a Fellow of the Royal Colleges of Physicians of Edinburgh, Glasgow and London as well as a Fellow of the European Society of Cardiology.